The Annapolis Waterfront Hotel, located in the heart of downtown, is the city’s only waterfront hotel. City Dock, historic sites, dining and nightlife, shopping and the United States Naval Academy are just steps away. 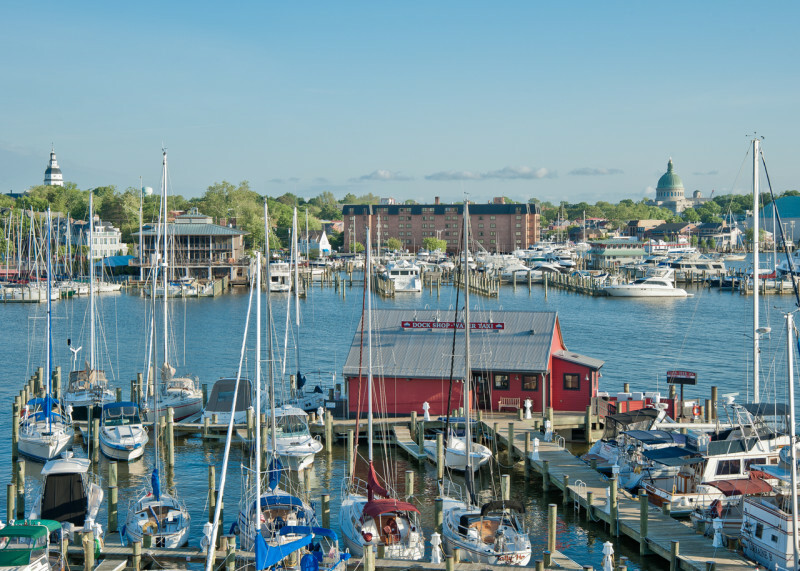 Guests enjoy magnificent views of Annapolis Harbor and the iconic cityscape of downtown from their guest rooms, many with private balconies. Dockside dining at Pusser’s Caribbean Grille is available for breakfast, lunch, and dinner daily. 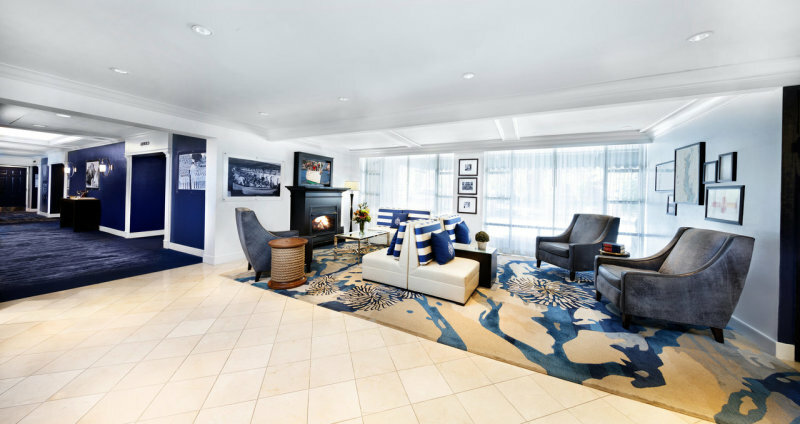 Newly updated guest rooms and public spaces reflect the maritime traditions of Annapolis and the Naval Academy, the Annapolis Waterfront Hotel provides an authentic Annapolis experience.